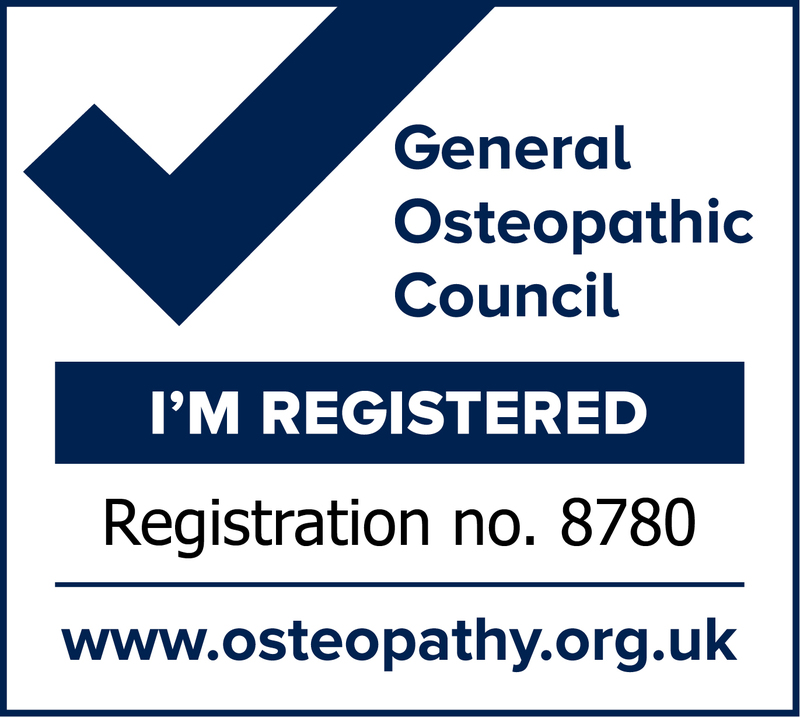 County Border Osteopathy is based above Spring Shaw Dental in Westerham High Street, Kent. 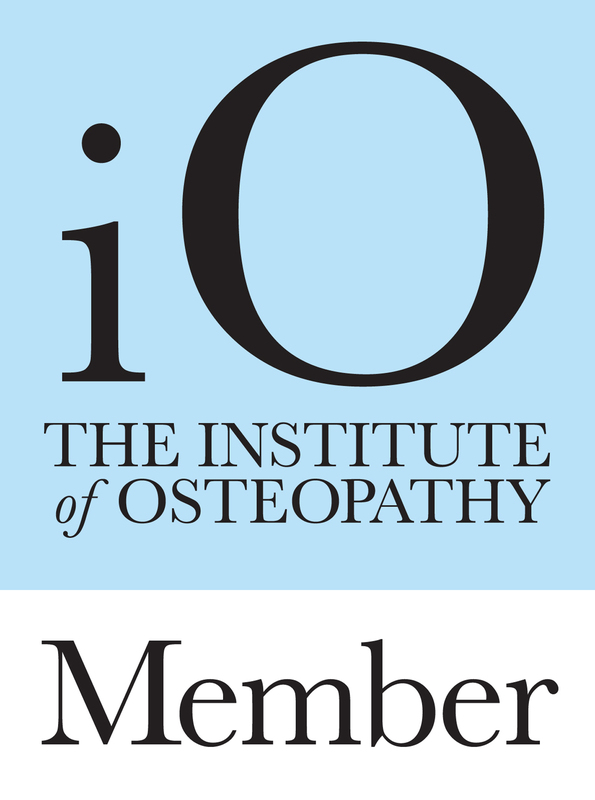 Clinic Principal Genevieve Westoby holds a Masters in Osteopathy from the British School of Osteopathy, is registered with the General Osteopathic Council and a member of the Institute of Osteopathy. Genevieve has undertaken further study in the areas of cranial osteopathy, paediatrics and osteopathic care of animals. Sian Almandras is a graduate from the Surrey Institute of Osteopathic Medicine, and she brings her skills of sports massage and medical acupuncture to the clinic. Sian is also a keen horsewoman and is qualified in the osteopathic treatment of horses. Sian works in our clinic on Tuesdays and Fridays and is available for equine work at other times. Appointments last approximately 45 minutes for an initial consultation and 30 minutes for follow up consultations.